(From left) Putnam County Executive Mary Ellen Odell, CAREERS Executive Director Tina Cornish-Lauria and mentors from Putnam County Departments celebrate the success of Putnam County’s Fifth Annual Mentoring Day, with participants from CAREERS for People with Disabilities, Carmel High School and PARC. 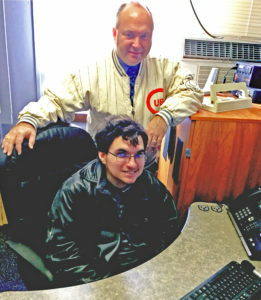 Westchester and Putnam County residents were given the opportunity to intern at a job that interests them as CAREERS for People with Disabilities, Inc. (CAREERS) coordinated the fifth Annual Putnam County Mentoring Day on October 25th. A collaboration with Putnam County Executive Mary Ellen Odell, the event pairs mentors from County Departments with individuals interested in learning what it takes to be successfully employed. “Mentoring Day is a great time for County staff to share their employment skills and interests with individuals who don’t normally get the chance to prove themselves,” remarked CAREERS Executive Director Tina Cornish-Lauria. “County Executive Odell and her staff always make our participants feel welcome and needed, and everyone leaves the event with new understanding and a new friend,” Cornish-Lauria said. CAREERS clients, Carmel High School students, and PARC participants were matched with volunteer County mentors, based on the interests of each mentee. County departments participating included The County Clerk’s Office, Department of Social Services, Office for Senior Resources and Veterans Services, among others. Participants worked side by side with mentors for several hours learning administrative skills, customer service, landscaping, delivering mail and food service, among other activities. 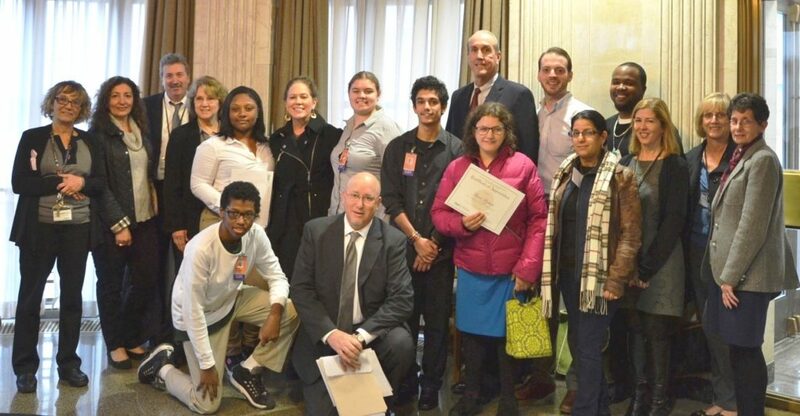 Westchester County Mentoring Day Participants received a certificate from Deputy County Executive Kevin Plunkett, (pictured back row, third from right), and Evan Latainer, (kneeling, center), Director of the Office for People with Disabilities. In Westchester County, seven students from New Rochelle High School, as well as clients from CAREERS, Keon Center, WJCS and ACCES-VR were matched with volunteer County mentors, based on the interests of each mentee. Westchester County departments hosting the students were Human Resources, Tourism, Parks and Recreation, Office for People with Disabilities, County Attorney’s Office and Corrections. Students worked side by side with mentors for several hours performing tasks including data entry and clerical work, responding to inquiries and researching events. Participants at the Department of Corrections were taken on a tour of the facility. At the end of their day, students received certificates from Westchester’s Deputy County Executive Kevin Plunkett, who noted how honored he was to be able to be part of this special day in Westchester County. 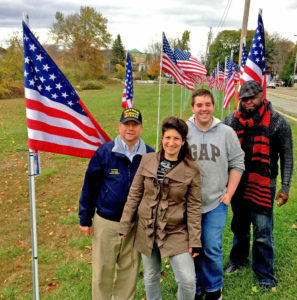 Mentoring Day participants Jessica and Ian were proud to help tag the flags in Putnam County’s Row of Honor along Lake Gleneida as part of their experience. Thanks to their mentors, Art Hanley (left), Deputy Director of Putnam County Veterans Services and Brian Austin from Putnam County IT/GIS for providing them with a morning that ended with a special feeling of accomplishment in honor of our Veterans. Joseph A. had an exciting morning with Officer Martin at the Putnam County Sheriff’s Office, including a tour of the Correctional Facility, ride in a Sheriff’s vehicle and monitoring communications in the Operations Division, shown above. 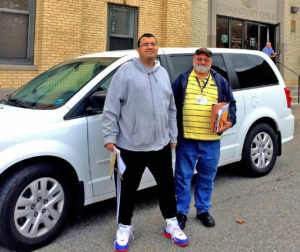 CAREERS client James M. spent the morning delivering mail with Pete Pennell from the Putnam County Purchasing Department. 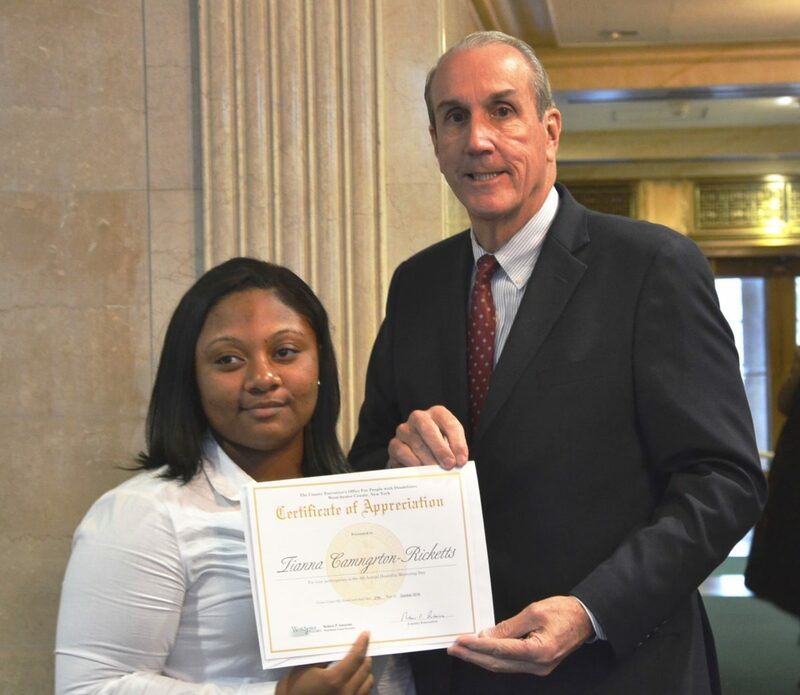 New Rochelle High School student Tianna R. receives a Certificate of Appreciation from Deputy County Executive Kevin Plunkett at the conclusion of Westchester County Mentoring Day.